In September 2011 we visited the USA for a tour that combined the East and the West Coast. 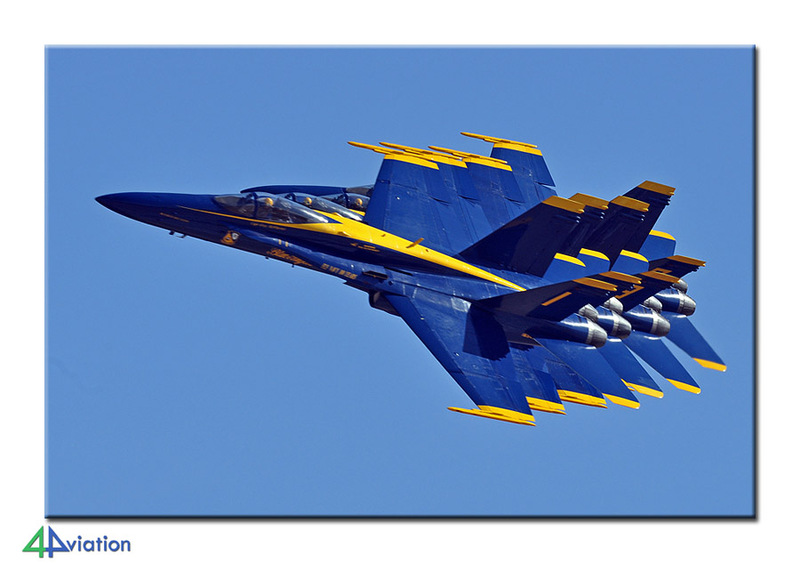 Visits were paid to the air shows at NAS Oceana and MCAS Miramar. Obviously, other bases were visited as well. In the morning of 23 September 2011, 11 participants gathered at Schiphol airport for their flight to Washington-Dulles IAP; the start of the third 4Aviation tour to the USA in 2011. 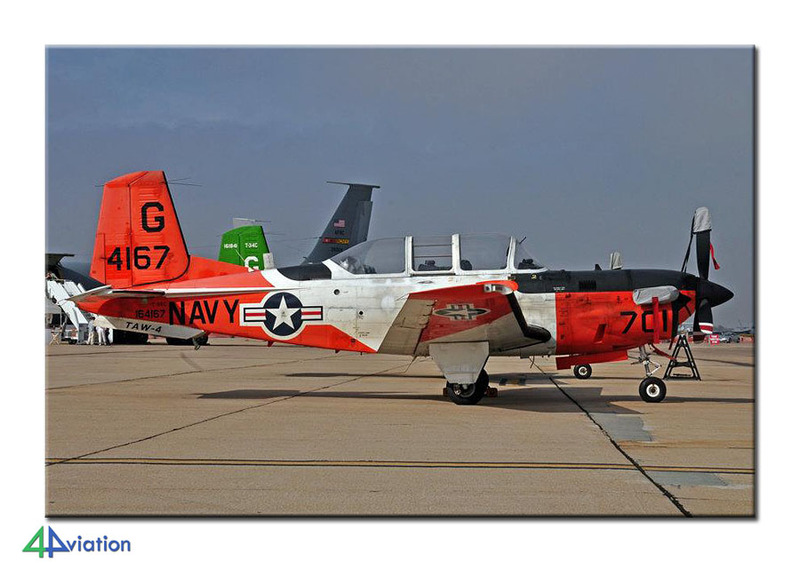 Main targets for this tour were the air shows at NAS Oceana and MCAS Miramar. After a prosperous flight with a KLM A330, our group arrived at a very wet Washington in the late afternoon. After the customs- and immigration procedures, the rental cars were collected. At the parking lot, we were welcomed by a couple of A10s flying over. With two brand new Dodge Grand Caravans we drove to Hampton, VA (close to Langley AFB) where we arrived at our hotel at about 9 PM. This hotel was going to be our “home base” for the next two days. In the early hours of Saturday morning (24 September), we headed for Oceana in an attempt to take pictures of the static display before the expected crowd would arrive. 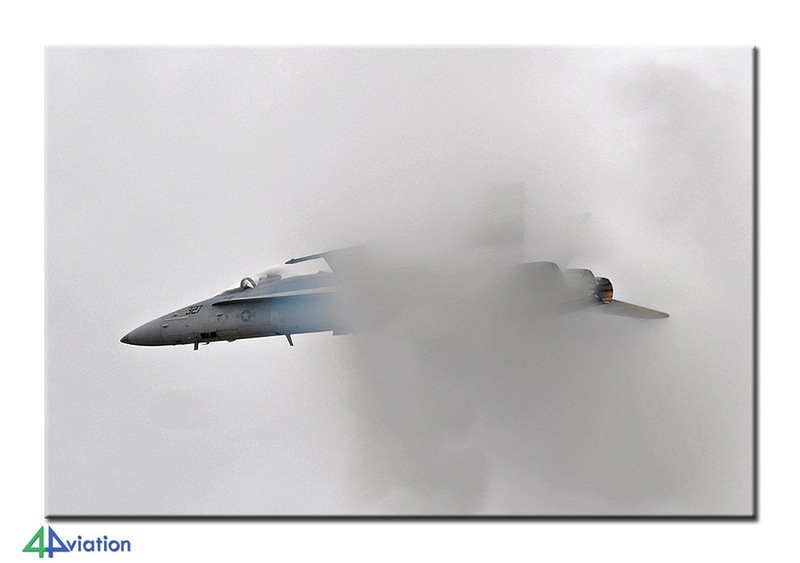 Unfortunately, both the weather and the static display were rather disappointing, despite the presence of some aircraft in Centennial of Naval Aviation colour schemes. During the morning it started to rain, which unfortunately caused the cancellation of the flying display. After a short stay, we left the air show and went to NB Norfolk, to take a quick look over there. 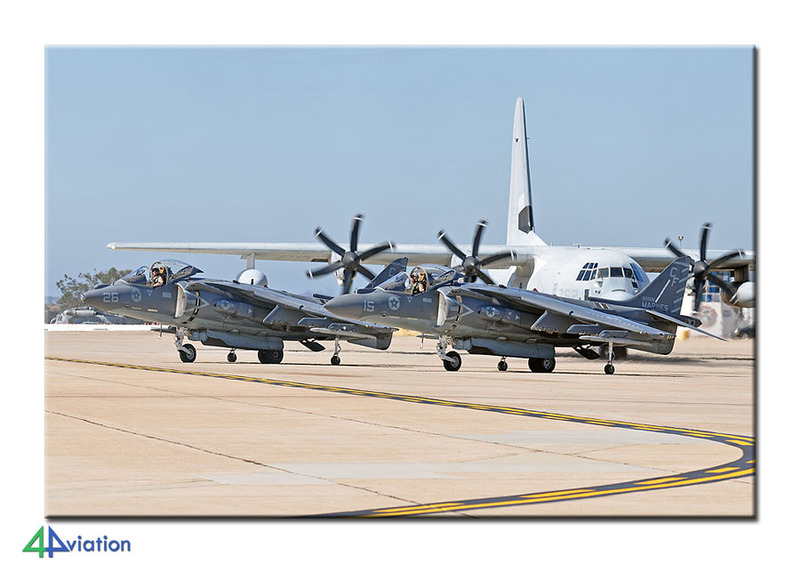 Finally, a short stop was made at Langley AFB, where the numbercrunchers amongst us caught some Raptors. After having dinner at Hooters, next to our hotel, we went to bed early in order to compensate the exhausting last 24 hours. The next morning, Sunday 25 September, we headed for NAS Oceana again, where the weather conditions were still disappointing. Luckily, during the day the weather changed for the better, so this time the flying display could partially take place. 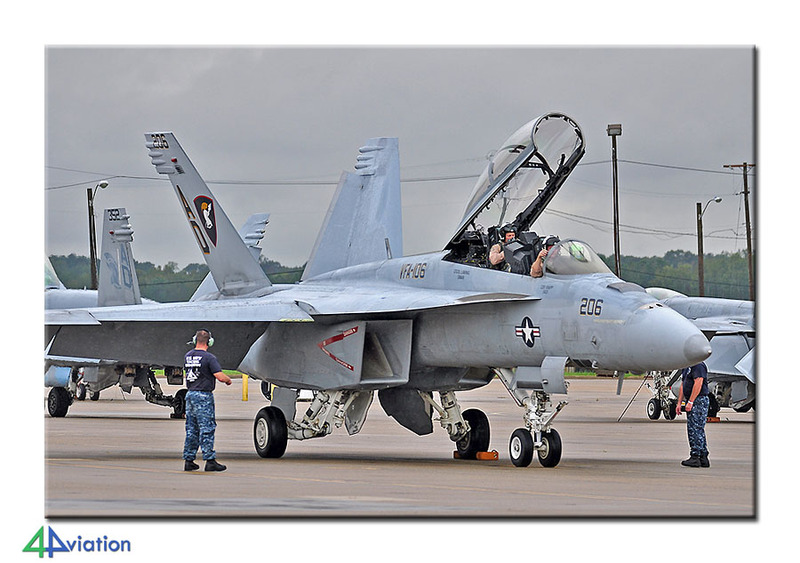 This gave us the opportunity to take pictures of several air display participants, including some locally based Hornets. Because we had to go all the way back to Washington, we left the air show rather early. Because of our early departure from Oceana, we managed to check in at the Alexandria Days Inn at a reasonable time. Monday was reserved for our flight to Los Angeles. During this flight we had a magnificent view of the Arizona landscape, including the Grand Canyon. Despite the enormous queue in front of the rental car company’s desk, everything went quite smoothly and about two hours after landing at LAX we were heading for Blythe, where we would spend the night. But, not after some short stops at March AFB, where a 89AW C-20C was waiting for us at the threshold, and Palm Springs, where some nice planes could be photographed at the museum. The next day (27 September) we had to get up early for a two hour drive to Phoenix, where Luke AFB was our first destination. 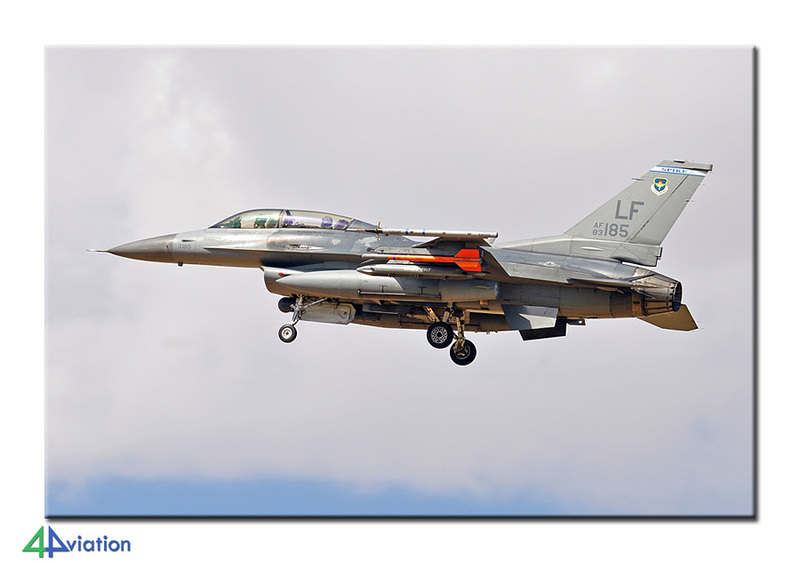 Unfortunately, we didn’t have permission to visit the base, so we spent most of the morning hours outside the fence, taking pictures of about 30 F-16s which came in to land. At the end of the morning we were asked to leave, so a little earlier as planned we left for Sky Harbor, where we saw five Arizona ANG KC-135s, and Williams Gateway, where unfortunately the visitor platform turned out to be empty. Especially in weekends, this old USAF training base is visited by many military aircraft, which normally results in good photo opportunities. 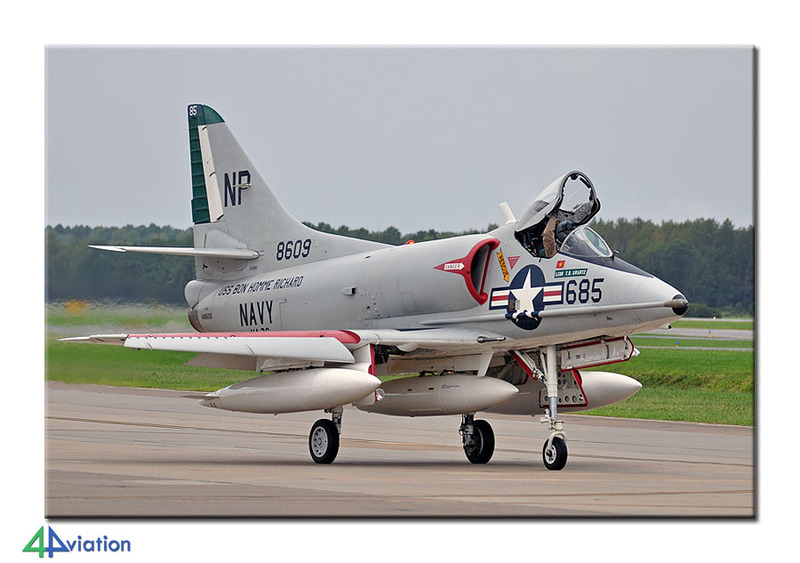 Some nice catches were two VC-9s, which had been only recently taken out of service, and the local based ATSI Skyhawks. By then, it was time to drive to Yuma, where we were going to spend the night. 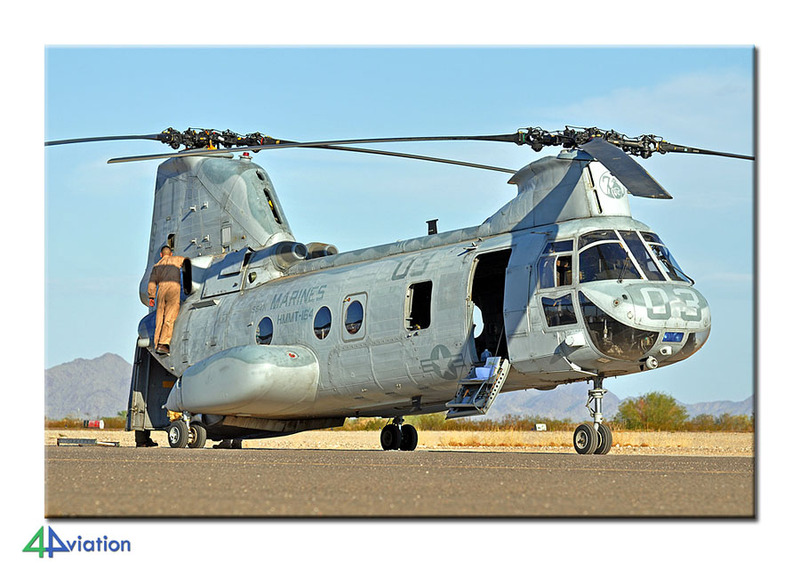 The civil airfield of Gila Bend, where we made a stop to catch the preserved Voodoo’s, had a nice surprise for us: a USMC Sea Knight was waiting for us in the evening sun, which was good for a superb photo opportunity! That evening we visited the local Outback restaurant and enjoyed a good meal. 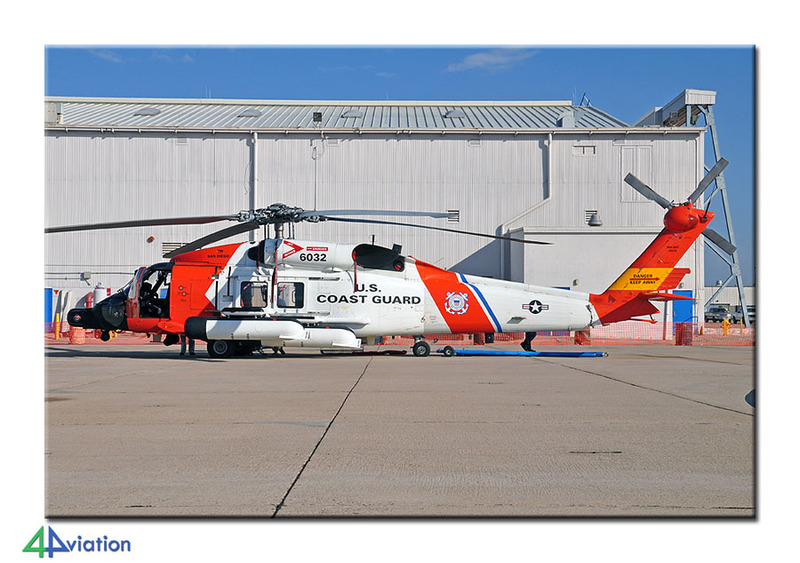 On Wednesday morning 28 September, Yuma was packed with aircraft and helicopters. 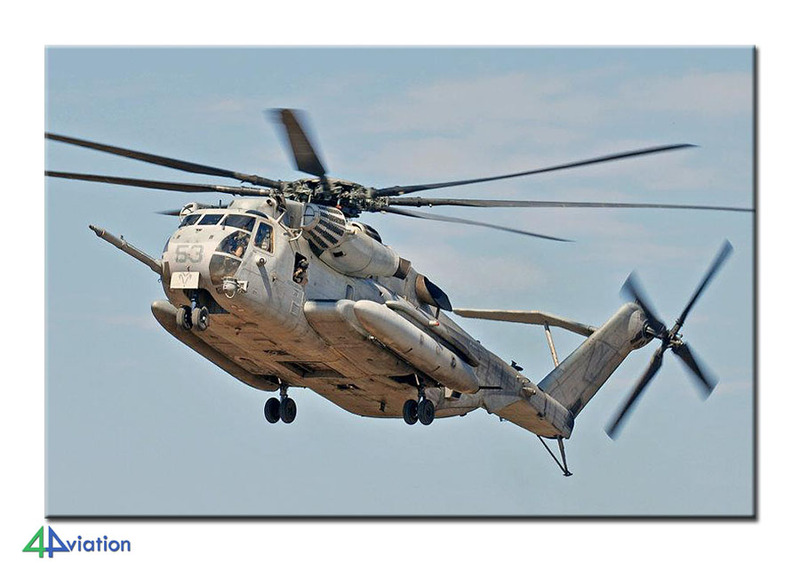 Besides the local Harriers and Tigers we saw no less than 16 CH-53s, 5 CH-46s, 5 EA-6s, 16 F-18s, 10 V-22s, 6 C-130s and about 17 UH-1s and AH-1s in all kinds of variants. 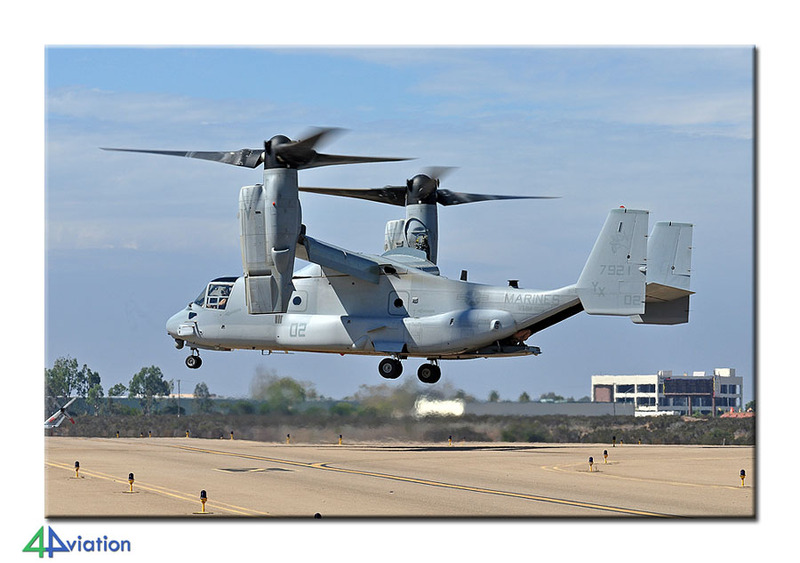 All the Marines aircraft were here because of the WTI exercise that takes place twice a year. Unfortunately, there weren’t many movements so we decided to go back to Yuma after we had visited El Centro, and have another go at taking some pictures. 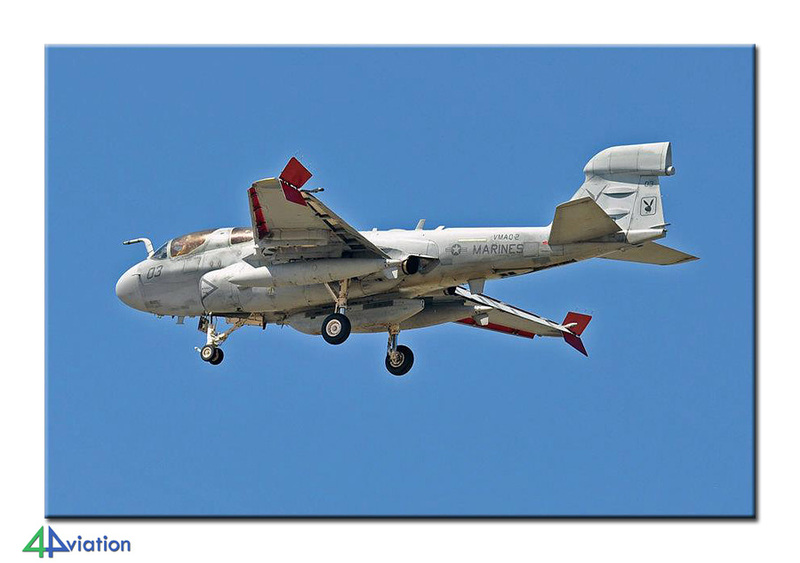 At El Centro, a wave of six Lemoore Rhino’s just got back and a Prowler overshot the base. After a short stop at the civil airfield of El Centro, where we saw two MH-60s landing, we drove back to Yuma where it still was very quiet. Luckily, from the Fairgrounds a couple of planes could be photographed in a very nice evening sun. When we were just about to leave, a pick-up stopped and the driver, who appeared to be a bowser driver at Yuma, told us that the next morning at 6 o’clock “everything would take off.” Even half of it would be very nice… now we had a small problem, because for the next four nights we would stay in a hotel in San Diego. Luckily, all participants agreed in going back to Yuma the next day, so the first night in San Diego was changed into another night in Yuma. This meant another good meal at the local Outback restaurant. The next morning (29 September), team 1 drove to Yuma very early, and carrying the motto “what goes up must come down – but not right away”, team 2 first enjoyed their breakfast. The statements of the bowser driver turned out to be exaggerated, because when we arrived at Yuma it was still very quiet. After a while, some action was going on, but still on a rather small scale considering the amount of aircraft that was present at Yuma. We made some nice shots of the aircraft that flew a mission, including some Harriers, Tigers, two Prowlers, a Hornet and some helo’s. At about 1 PM we decided to drive off to San Diego, making some “emergency stops” to capture some oncoming traffic consisting of a USMC Cobra, a Venom and an AAC Lynx AH9. After a prosperous drive to San Diego, we arrived at North Island around 3 PM. We went to the very good photo spot at the beach, where we saw some planes come in to land at the end of the afternoon. 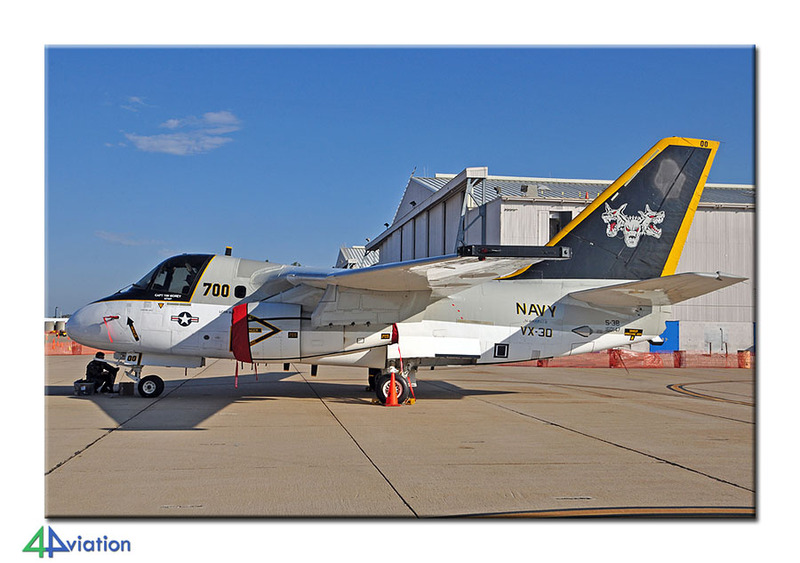 Unfortunately, we just missed an Orion in CoNA markings and some VFC-12 Hornets detached to the base. Also very entertaining at the beach were the presence of a “formation” of dolphins, and some pelicans giving their impression of a Sturzkampfflugzeug while diving for fish in the Pacific Ocean. After that, we went to our hotel in La Mesa, and those that were interested got the opportunity to visit the local mall. 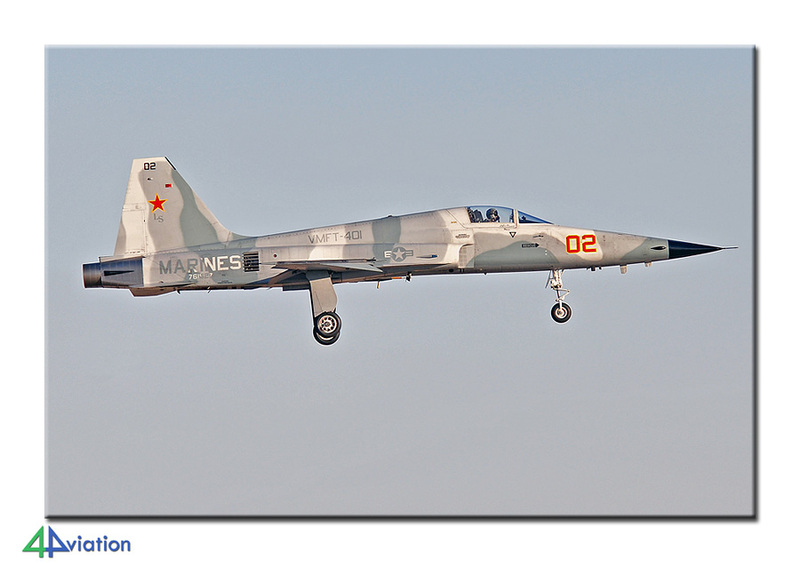 Next day was Friday (30 September), the first day of the air shows at MCAS Miramar. When we left our hotel in the early hours, it was very foggy. The fog disappeared very fast though, and as you may expect from California, it turned out to be a very sunny day with a fantastic air show consisting of a good diversity of participants. 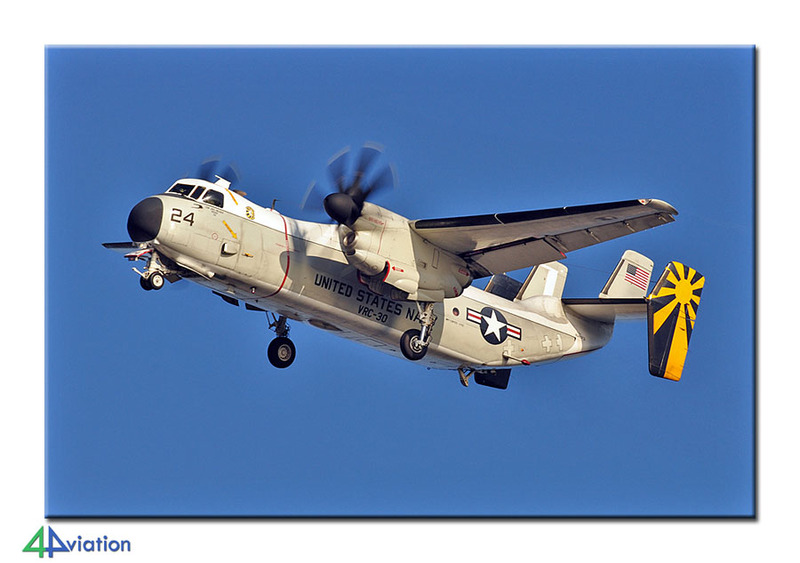 In contrast with the air show at Oceana, at Miramar there was an extensive static display and despite the lack of fencing around the airplanes some good pictures could be made. Unfortunately, light conditions weren’t optimal for photographing the flying display, but excellent pictures could be made at the platform where the many helicopters participating in the tactical demo were parked. 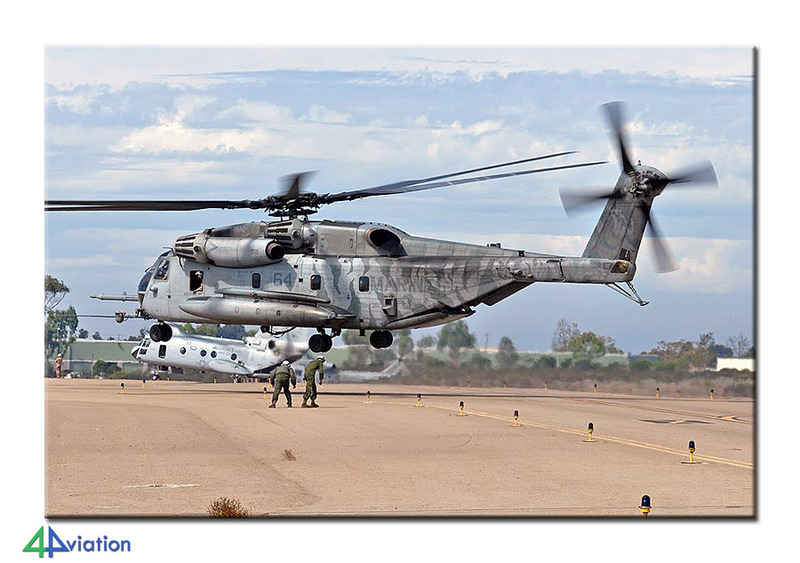 Normally, it is hard to make some decent pictures of USMC helicopters, but this air show gave us many opportunities. Also in contrast with Oceana, at Miramar the atmosphere was very relaxed. When we were swept off the air base at the end of the day, even more airplanes arrived to join the already considerable amount of planes at the static display. Very satisfied now, the group left Miramar and went to a restaurant. Despite the fact that at the start of the tour some participants had the intention of only going to the Miramar air show for one day, the group was now unanimous in deciding that the next morning the tactical demo at Miramar should be our first destination. Therefore, on Saturday 1 October, our last operational day, again we left our hotel very early in the morning to make sure we would be among the first people to arrive at the static display. On Friday evening, the static display was increased with about 15 airplanes of all kinds. After the tactical demo, we left for North Island, hoping to catch some more planes over there. Surprisingly, although it was a Saturday afternoon, there were many movements, including Greyhounds, Orions, Hornets, Clippers and some other stuff. Unfortunately, this time the runway near the beach wasn’t in use, so everything landed from the seaside. Those that were interested went to Point Loma, giving a magnificent view at the many airplanes and helicopters present at North Island, overlooking most of this enormous airfield. At the end of the afternoon, some of the participants wanted to go back to Miramar for the evening display, while the others chose to go back to the hotel, pack their bags, have their dinner and go to bed early because of the long and tiring trip back home that was scheduled for the next day. To make sure we didn’t have to hurry at LAX, we left our hotel early again on 2 October, and that’s why we had enough time to make a stop at Long Beach where the Boeing C-17 production facility is situated. 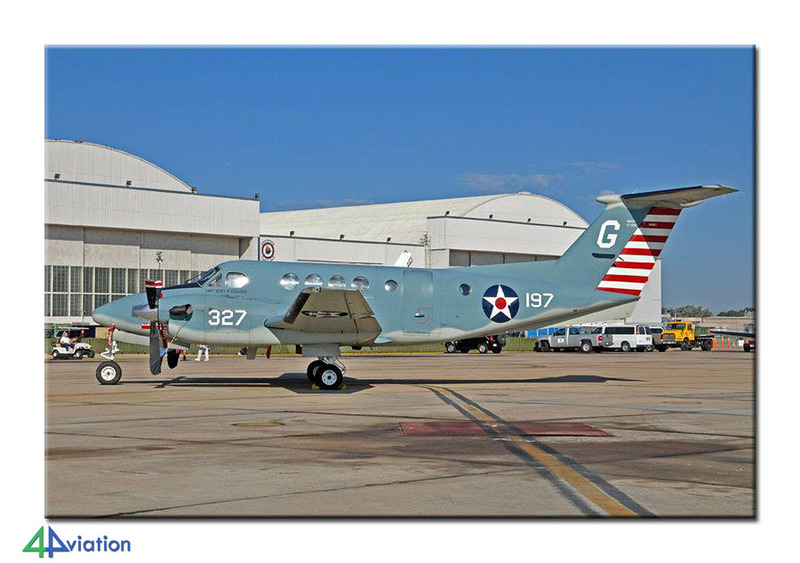 Besides some USAF C-17s, we were very pleasantly surprised by a UAE example waiting for delivery. Three hours before departure we arrived at LAX, where we said goodbye to one of the participants who wanted to stay some extra days at Los Angeles. The others went through the chaotic check-in procedures at this airport. Its small dimensions, compared to the amount of intercontinental flights carried out by large aircraft transporting ditto amounts of passengers, keeps amazing us every time again. After a prosperous flight, which, to our surprise, lasted about as long as our flight to Washington-Dulles, we arrived in the early morning at a sunny Schiphol airport. Despite the more or less disappointing start of the tour, the more successful second part managed to compensate this, so the tour in total ended up being a success, especially thanks to the excellent show at Miramar.